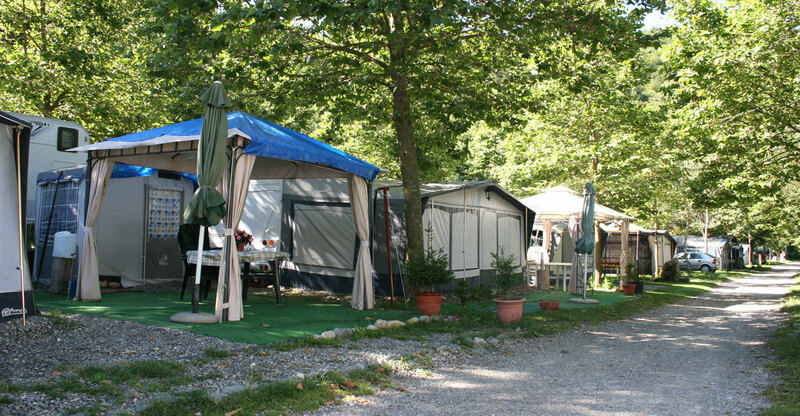 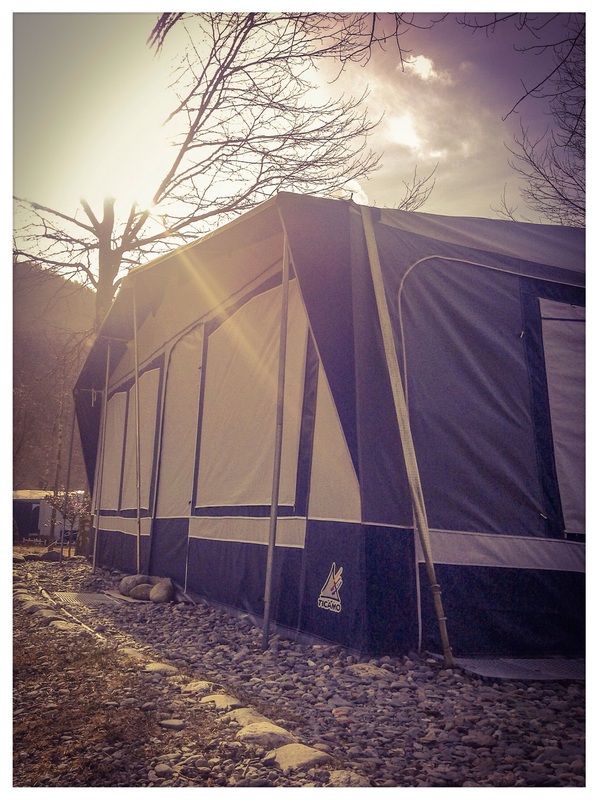 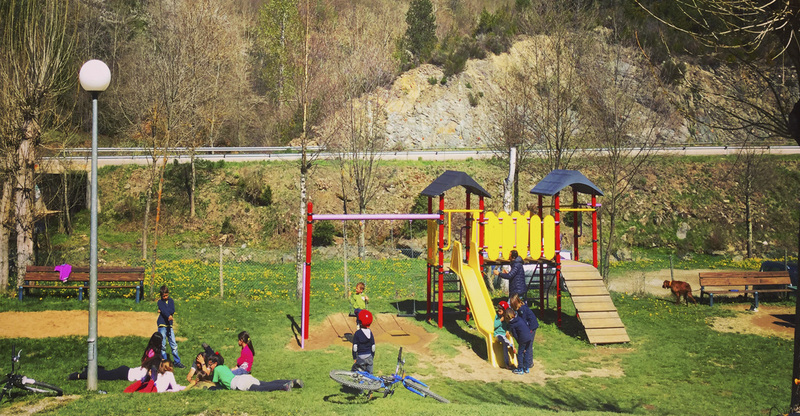 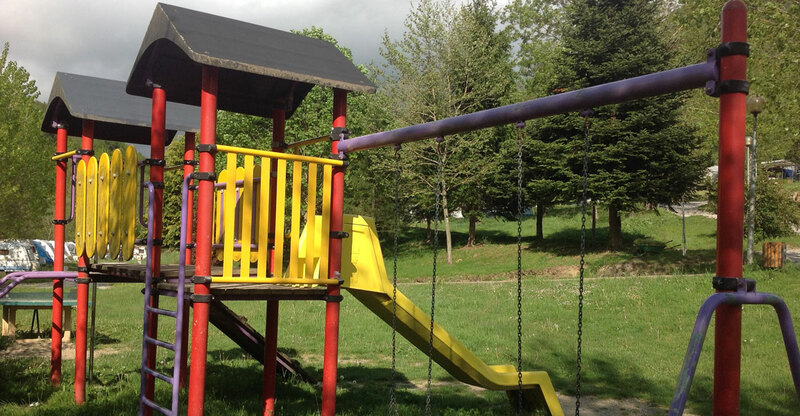 Càmping Els Solans in Camprodon, your family Camping in the Pyrenees of Girona! 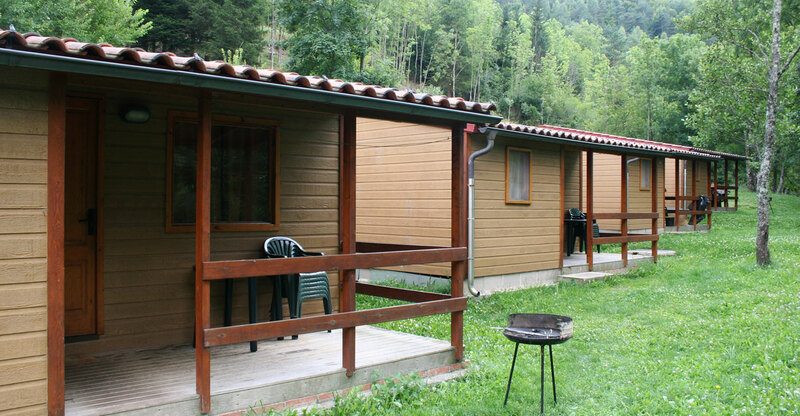 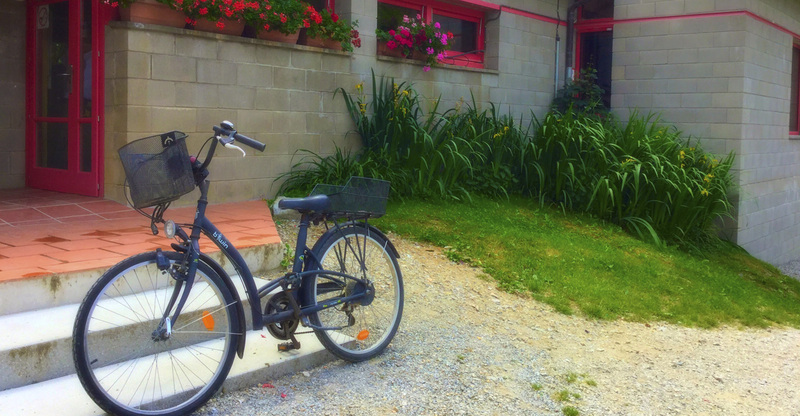 The Càmping els Solans de Camprodon offers Bungalow totally equipped to enjoy nature with the family or group of friends. 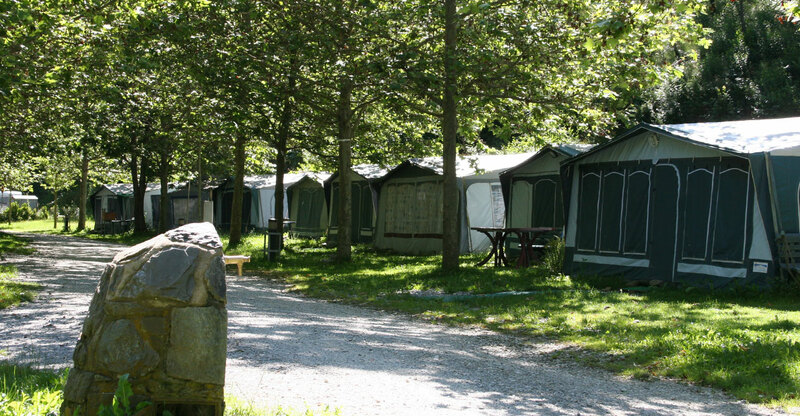 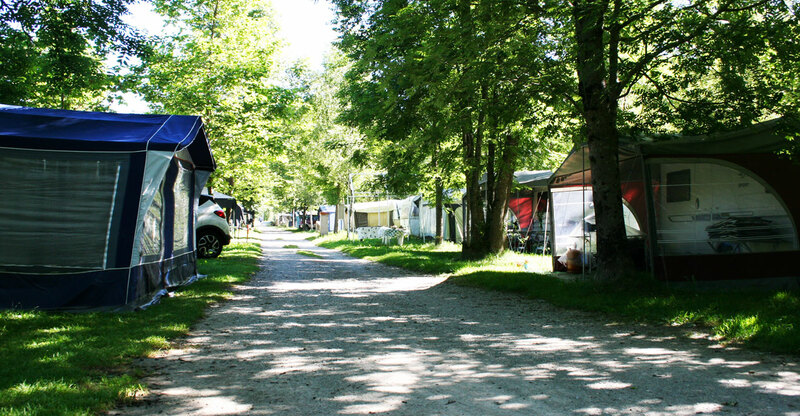 You can also find spacious pitches for caravans, motorhomes and tents. 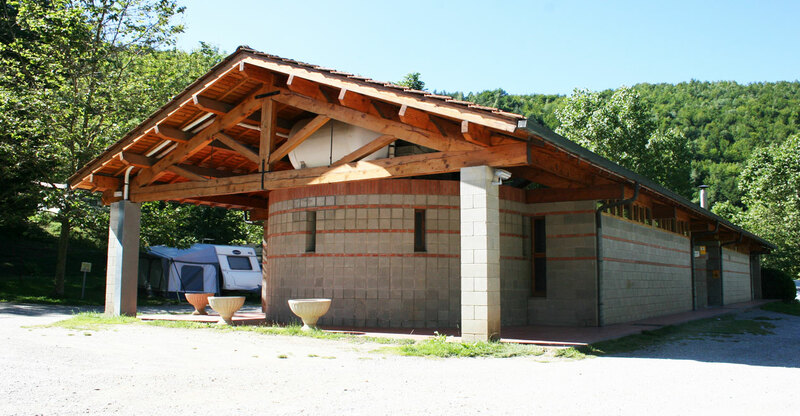 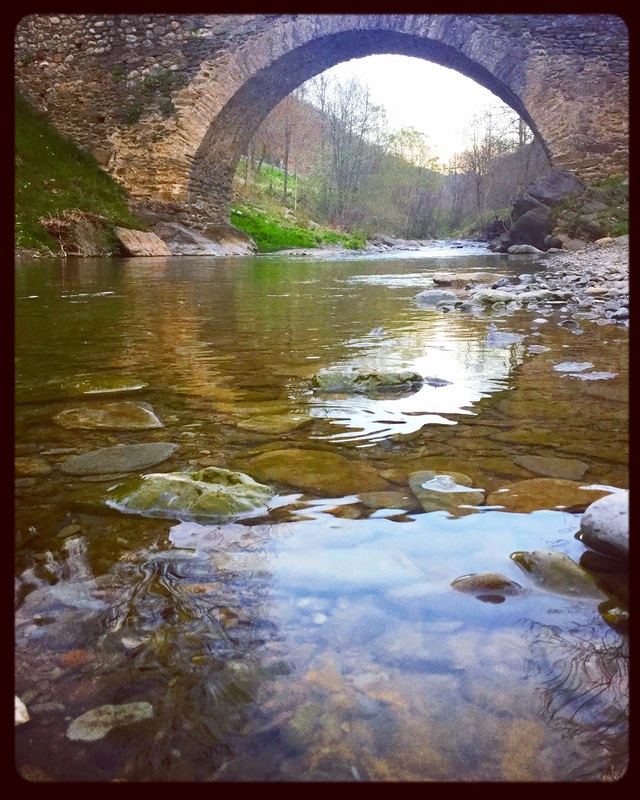 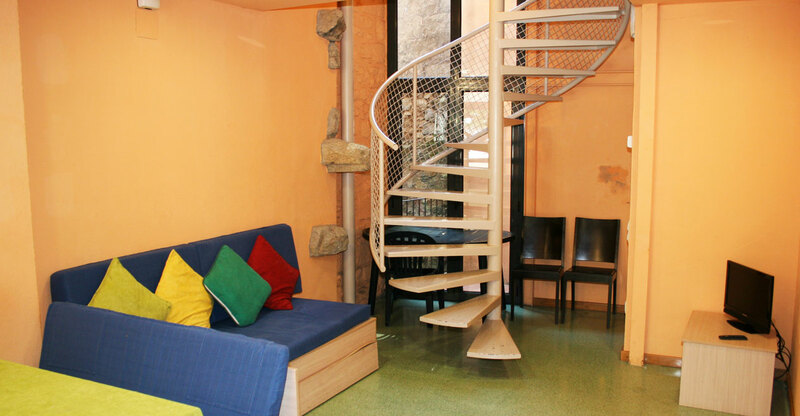 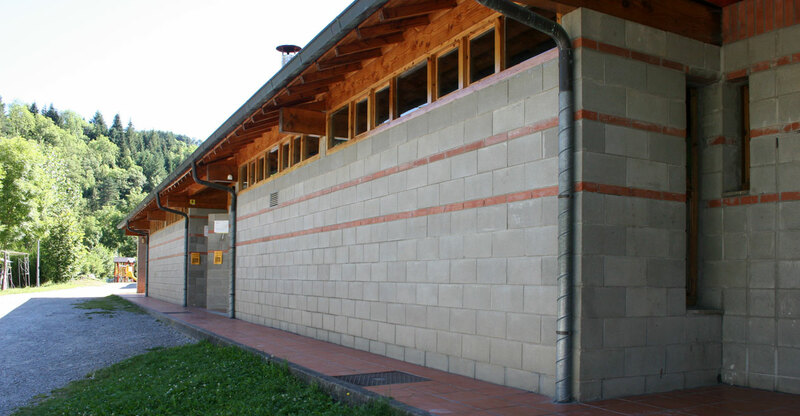 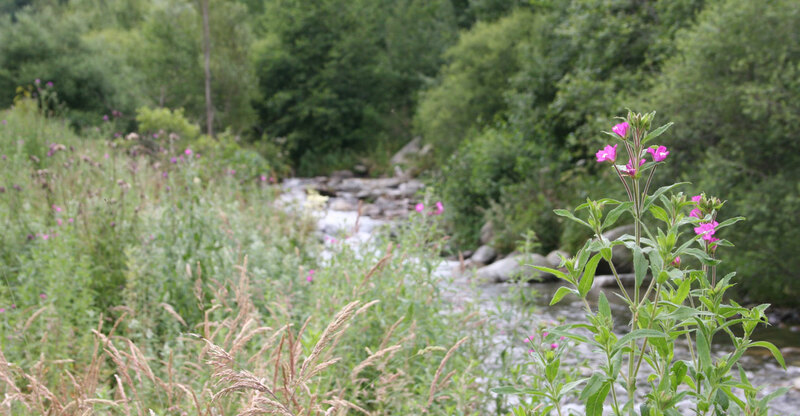 We are located at the foot of the Pyrenees of Girona in full Vall de Camprodon . 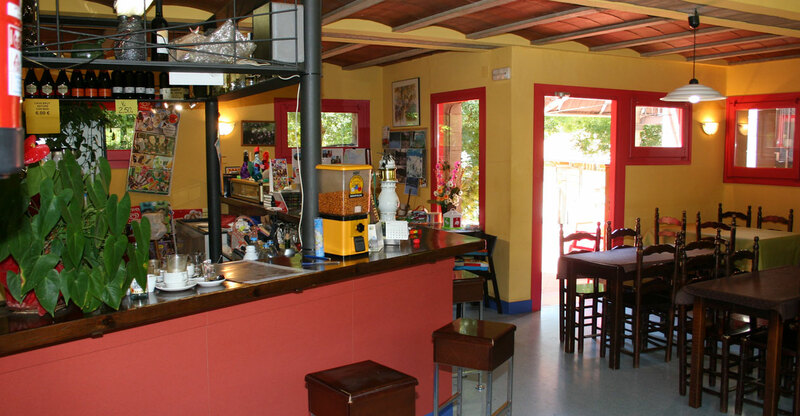 A perfect plan to travel and explore and practice the ’ ecotourism, good food and a great landscape! 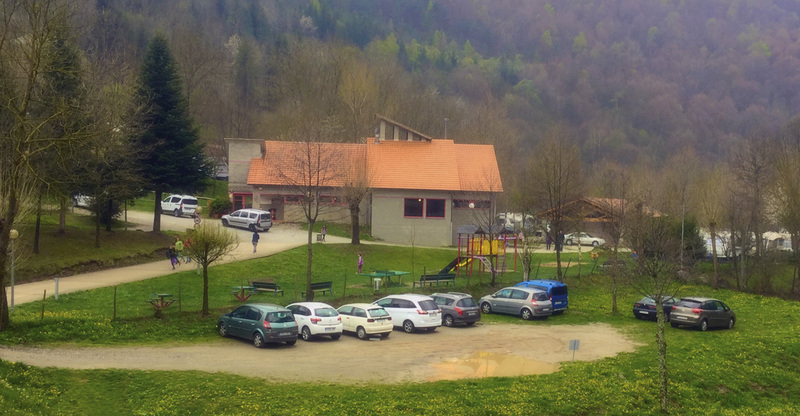 First edition of the race "Ull de Ter"